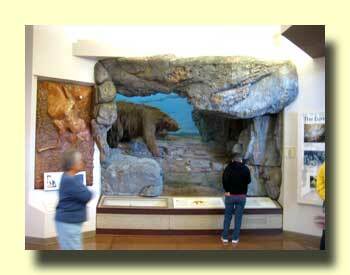 Don't miss the chance to visit Kartchner Caverns. If you happen to be traveling I-10 turn south at Exit 302 (just west of Benson, AZ) and you'll reach the caverns in just 10 miles. Kartchner is a recently discovered "wet" limestone cavern. The formations here are still growing and they have been carefully protected. We've seen a lot of caves, but there are things here you'll never see anywhere else. 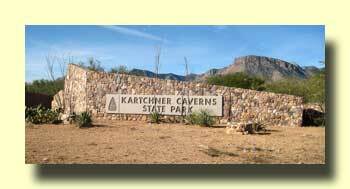 Kartchner Caverns are one of Arizona's few state parks, and there's a campground. 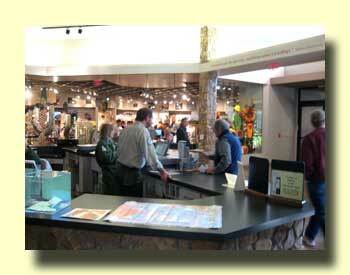 See Southwest Camping Destinations for more information. Unfortunately Kartchner doesn't allow cameras in the cave, but their website does have some good pictures. If you like Alaska, particulary Southeast Alaska, you're bound to like these books by John Straley. We're big fans.